Travelers from the USA, Canada, Australia and Japan will soon be able to appreciate the incredible attractions of Rio de Janeiro without the need for a visa. While visitors from these countries currently need to apply and pay for a visa before arriving in Brazil, that requirement will be dropped from June 17 2019, making it easier than ever to visit the cidade maravilhosa (Marvelous City). Brazil is a vast nation filled with jaw-droppingly beautiful places to visit, but Rio is quite rightly top of the list for most visitors to the country. Famed for its jaw-dropping landscape, its incredible beaches, urban jungle and one of the liveliest party scenes on the planet, Rio is a city that steals visitors’ hearts at first glance. Many potential visitors to Rio are wary about coming to the city because of fears about crime. But while it’s wise to exercise caution, most visitors to Rio will have a trouble-free experience. One of the best ways to experience the city in a safe, stress-free way is to take a private tour with a local, which is where Rio Cultural Secrets comes in. 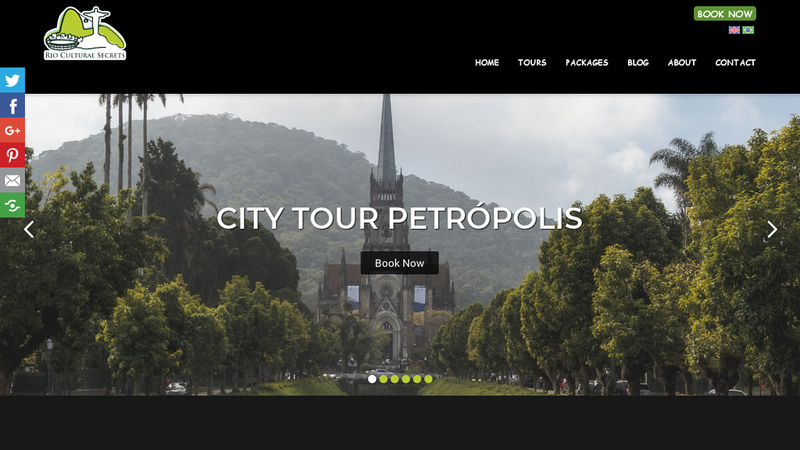 Founded in 2012 by Fabio Mendonca, a true Carioca (Rio local) with an unrivalled knowledge of and passion for his native city, Rio Cultural Secrets has built up a five-star reputation for fun, informative private tours in and around the city. 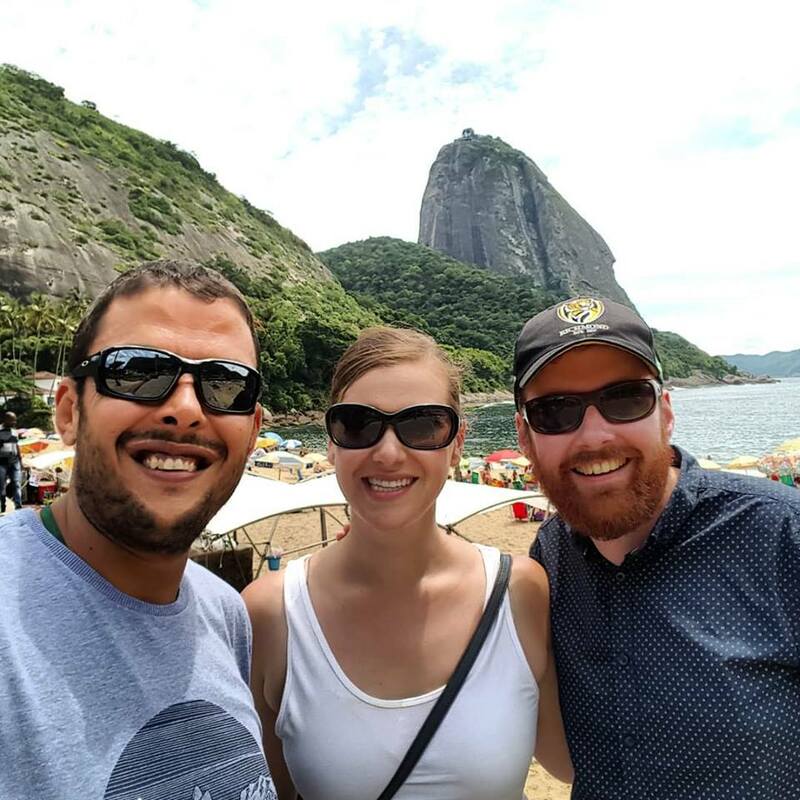 Your private guides in Rio, Fabio and his team will happily personalise their trips to suit visitors’ individual interests and time scale, and will sidestep tourist traps in favor of top local hangouts and the big-ticket attractions that truly merit a visit. As well as taking in the many incredible sights of the city itself, Rio Cultural Secrets can transport visitors to destinations along the coastline or up in the mountains, allowing visitors to make the most of their visa-free visit to Brazil. Christ the Redeemer and Corcovado Yes, it’s touristy, but with good reason. Standing with arms outstretched at the top of Rio’s highest peak, the Cristo Redentor is officially one of the Seven Modern Wonders of the World, and the views from the foot of the statue are unforgettable. Sugar Loaf Mountain Taking the cable car up to the top of Sugar Loaf is another of Rio’s big-ticket attractions that more than deserves braving the crowds for. The sunset views are incredible. Costa Verde The gorgeous ‘Green Coast’ of Rio de Janeiro State is packed with beautiful beaches and islands, with highlights including Paraty - a perfectly-preserved UNESCO World Heritage site, and the enormous nature reserve island of Ilha Grande. Rio Cultural Secrets can whisk you to the best sites even if time is tight. Arraial do Cabo The white sand and turquoise waters look almost Caribbean, making this quiet beach town a popular spot for diving. Public transport can be a time-consuming hassle, but Rio Cultural Secrets’ tours can have you there and back in a day. Petropolis High in the mountains above Rio, the Imperial City was once the preferred summer destination of royals looking for cooling breezes. Your private guide in Rio can show you the amazing palaces and other cultural highlights of this scenic city. Tijuca National Park The largest swathe of urban jungle in the world, Tijuca National Park is packed with waterfalls and scenic viewpoints, and home to all manner of beautiful flora and fauna. Don’t attempt to explore it alone - Rio Cultural Secrets tours will take in the highlights without the risk of getting lost! With no need to pre-arrange a visa, it’s easy to book a last-minute flight down to Rio. Even if it’s a short break, Rio Cultural Secrets’ full-day, half-day and multi-day itineraries are the perfect way to make sure you take in the best of the city and its surroundings. Be warned, though, one visit to Rio is rarely enough!